Operators overseas are using new technology to address everything from breakfast ordering speeds to labor shortages to the hassle of waiting for a table. 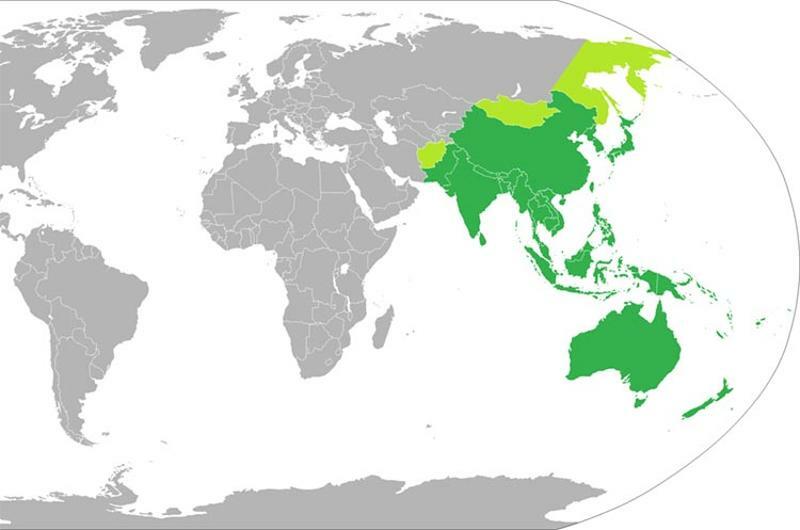 Click through for four tech hacks we spotted in the Asia-Pacific region that could be favorable adds to your operations. 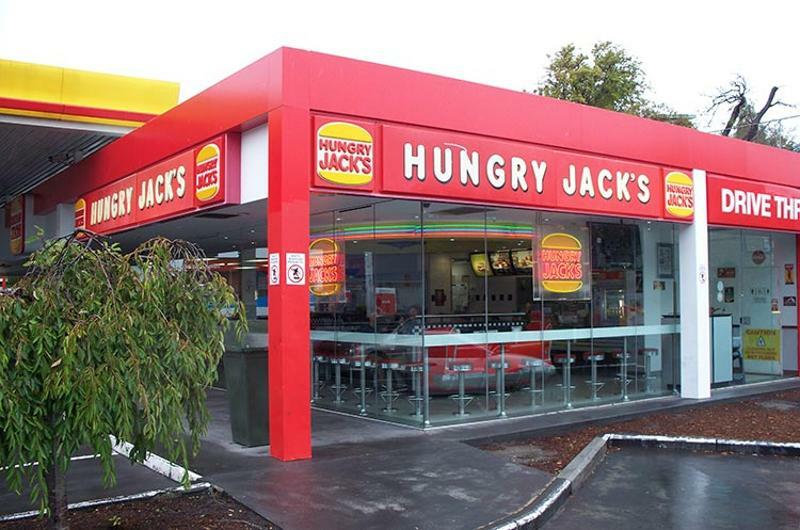 Hungry Jack’s, the Australian banner for the Burger King brand, is testing out a new device intended to speed up drive-thru times, increase order accuracy and enhance morningtime convenience. The chain’s new Brekk e-tag, which plays off Aussie slang for breakfast, is a small RFID-based device that guests can affix to their car visor, similar to an electronic toll pass. The device alerts the restaurant’s drive-thru when the customer is approaching, triggering a saved order to be placed. Once the order is placed, the Brekk e-tag beeps to alert the driver to drive through to the window for payment and pickup. To set up and use a Brekk e-tag, guests must register online and enter a regular breakfast order, which can be updated at any time. Hungry Jack’s is testing the device at one unit in Tumbi Umbi, New South Wales. While the chain’s unit in Japan just shelved plans for reindeer-enabled delivery for the winter, Domino’s in New Zealand is pressing forward with a very real test of drone delivery. 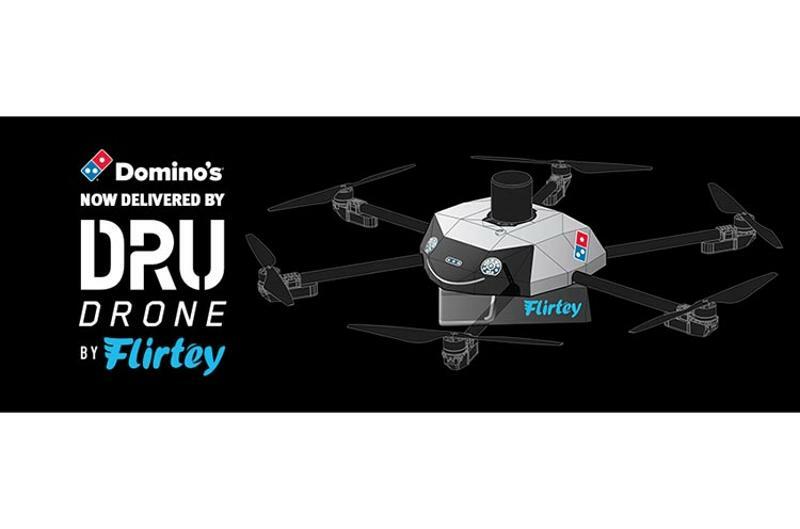 The chain, operated by Australia-based Domino’s Pizza Enterprises, teamed with drone delivery service Flirtey to launch DRU Drone by Flirtey. The pizza chain made its first autonomous store-to-home delivery in mid-November in what it touted as the world’s first pizza delivery by drone. Domino’s New Zealand says is has since completed several other autonomous deliveries via DRU to customers in the Auckland suburb of Whangaparaoa. “We invested in this partnership, and technology, because we believe drone delivery will be an essential component of our pizza deliveries,” Domino’s Pizza Enterprises CEO Don Meij said following the initial test. Domino’s Pizza Enterprises later plans to try out drone delivery service in its home market of Australia as well as in Germany, Belgium, France, Japan and the Netherlands. Substituting robots for restaurant staff is one method operators are using in Singapore to battle a labor crunch that’s especially impacting service sector businesses like restaurants, retailers and hotels, reports Today. 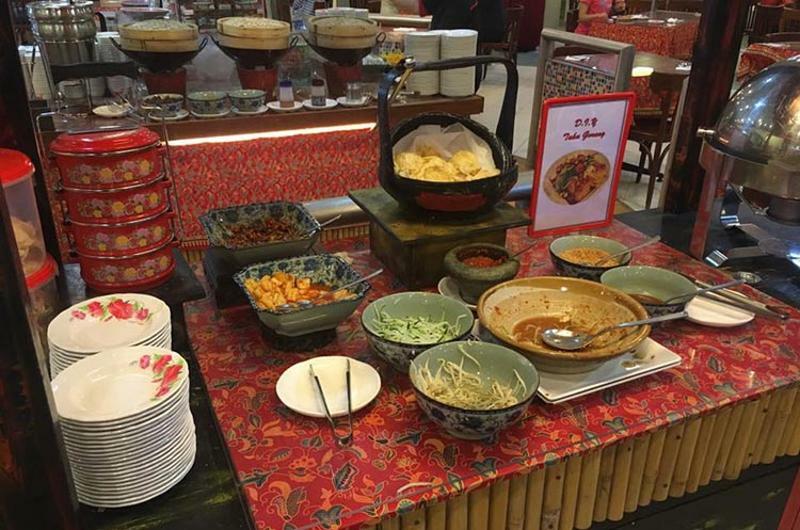 Chilli Padi Nonya Cafe, part of the Chilli Padi restaurant and catering group, has supplemented its dining staff with a robot that busses tables for the buffet operation. The robot moves throughout the dining area offering to collect plates and other tableware from guests, which it then delivers to the kitchen. Chilli Padi Nonya Cafe, which specializes in a fusion cuisine known as Peranakan, says that the robot not only provides help in the dining area, but also serves as a draw for customers. The robot busboy was developed by Singapore-based Unitech Mechatronics, which offers a service robot with such features such autonomous patrolling with obstacle detection and meal delivery and dish collection capabilities. Japanese car maker Nissan is trying to alleviate a pain point guests often feel when visiting a popular restaurant—standing in line to wait for a table. The company has developed an autonomous chair queuing system for restaurants that’s based off its self-driving vehicle technology, reports The Japan Times. 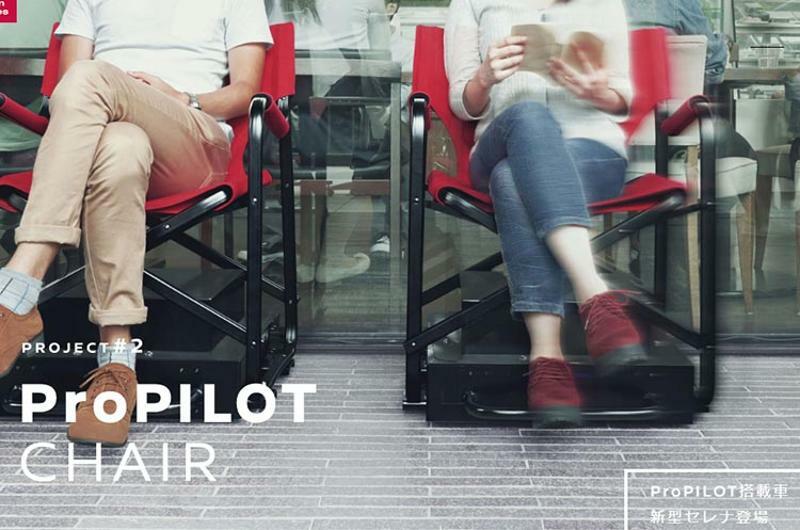 As part of the ProPilot Chair system, guests line up by sitting in a row of the specially designed chairs. When the guest at the front of the line receives a table and leaves, their chair automatically moves to the back of the line and those behind it each move up a space. Nissan is currently testing the technology at select restaurants in Japan, and is inviting operators who would like to try it to send a message via social media using a special set of hashtags for a chance to test out the system at their restaurant.